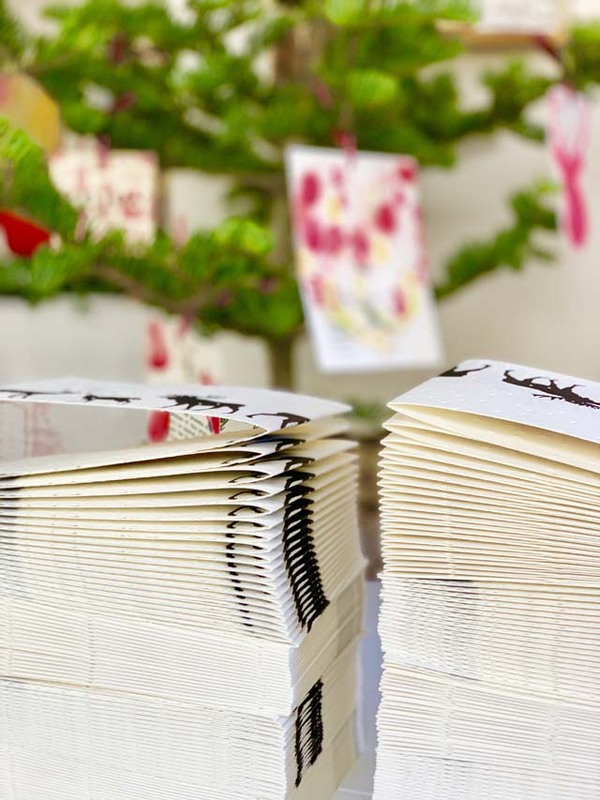 Folding, stacking and packing these one-of-a-kind, made-to-order holiday letterpress cards. 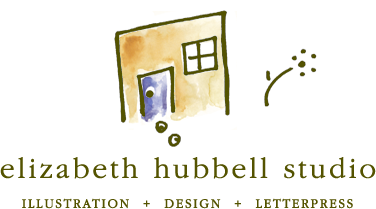 & I'm a letterpress printer, illustrator and paper goods designer based in Berkeley, CA. This blog is all about visual inspiration. Things that inspire & enchant. It's also a place to show my most recent work, fresh off my vintage printing press. Enjoy.